Enjoy this one of a kind glazed white stone with handles! 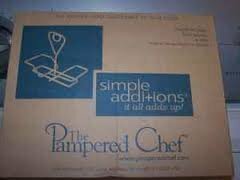 Perfect for at home use to entertaining! 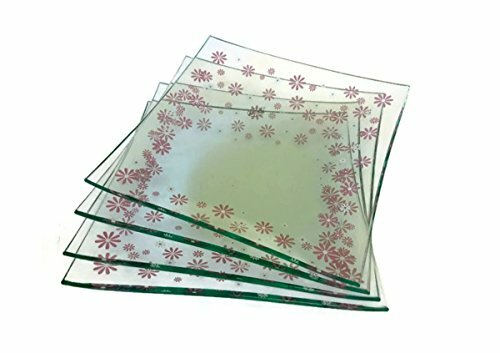 Set of four clear glass plates with delicate pink daisy design. Slightly curved at corners, these beautiful 6" square glass plates are the perfect size for serving desserts and appetizers any time of the year. Makes a great gift! Part of the Help Whip Cancer campaign; $1 of proceeds donated to American Cancer Society. 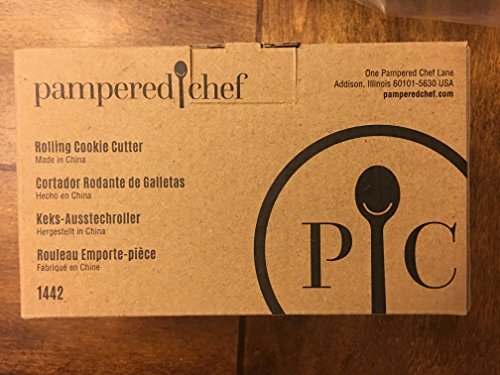 Authentic Pampered Chef. NEW! Elevate your entertaining style with the Slate Serving Board. It'll make your charcuterie platters, cheese boards, and appetizers even more beautiful. Complete the gift with a free downloadable recipe card: Brussels Sprouts Bites with Bacon Jam, Flavors-of-the-World Cheese Bites, or No-Bake Pie Bites. Details 14¾" x 5½" serving board. 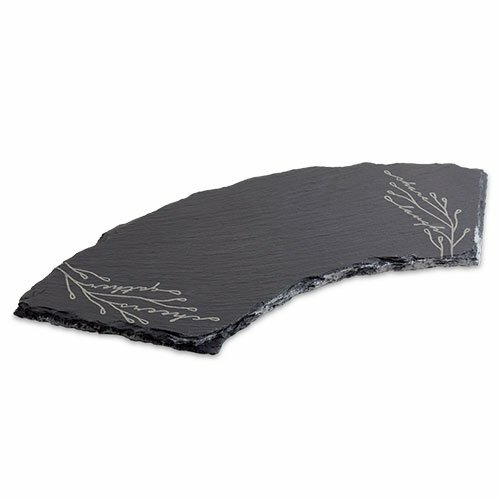 Made of natural slate with a flaked edge. The top features an etched design that's perfect for entertaining. Curved shape coordinates with Ash Wood Serving Board and other round serving pieces. Feet on the base of the board keep tables and countertops scratch-free. 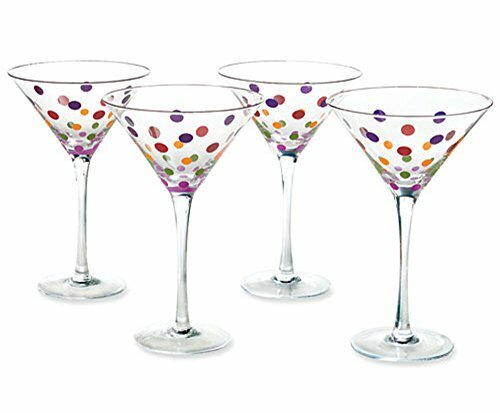 These painted polka dot martini glasses have so many possibilities, you will feel shaken and stirred but in a good way. 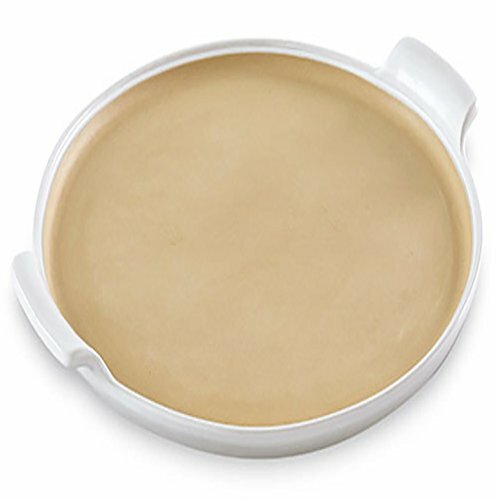 :-) Perfect for margaritas, bellinis, desserts or nonalcoholic cocktails. This set of 4 martini glasses is simple, and elegant. Just like the perfect martini. Shop now before they sell out at this price. You will surely treasure this fine drinkware. 8" tall, 5" rim diameter. Base of glass is 3" in diameter. Rich eggplant purple, green, marigold, maroon and lilac dots. 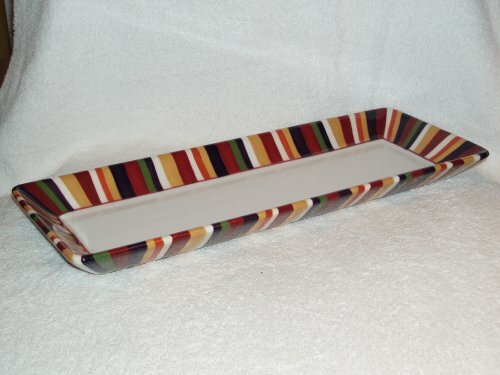 Colors are match to my turkey platter ceramic serving tray. Hand wash recommended. Platter measures 6 x 15 3/4 inches. Neatly and easily bread meat, fish, and vegetables in these large handy trays. They're microwave-safe, too, so you can melt chocolate for sweet treats like truffles. High, straight walls interlock, making it easier to work with larger foods, while nonskid feet keep the trays in place. Keep your fingers clean with the unique nylon tool. One end grasps meats, the other dips treats. Trays and tool nest for space-saving storage. 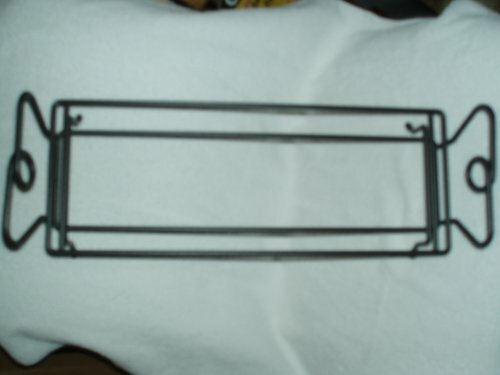 Tray sizes: 9 1/2"x6 1/4"x 1 1/4", 9 3/4"x6 1/2"x1 1/4", and 10"x6 1/4"x 1 1/4". Dishwasher-safe. The sturdy stand elevates presentation to a new height! The Hospitality Stand can hold the Hospitality Set or The Entertaining Set. Or it will also hold the Rectangle Platter, three Small Bowls, two Medium Bowls, or two Small Bowls and one Medium Bowl. You can combine the modular serving pieces for settings that are casual to elegant, everyday to holiday. This exclusive caddy is perfect for use when entertaining , at mealtime or as a decorative addition in your home. 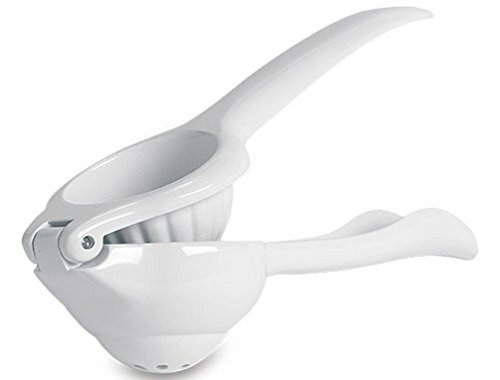 It holds two Simple Additions Small Bowls (not included). 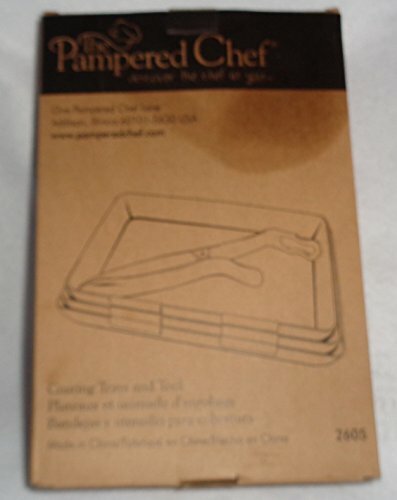 Compare prices on Pampered Chef Entertaining at ShoppinGent.com – use promo codes and coupons for best offers and deals. Start smart buying with ShoppinGent.com right now and choose your golden price on every purchase.